Simple as that! 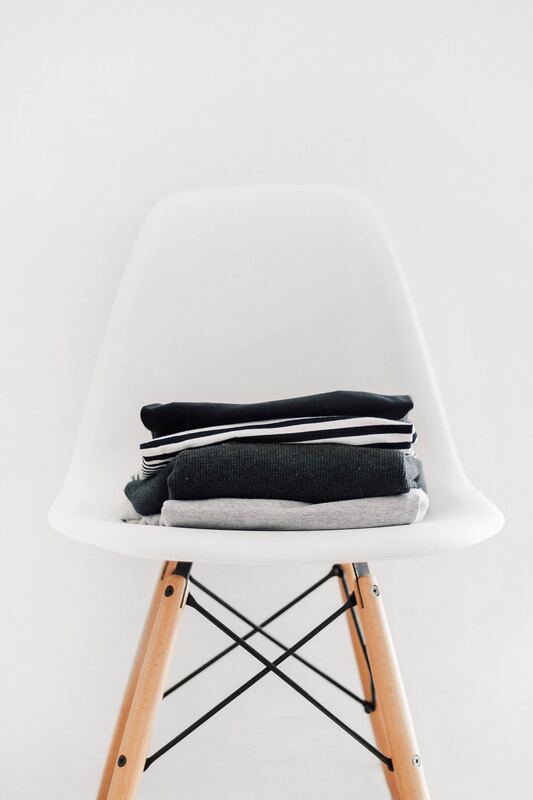 We take it, clean it and deliver all your clothes on your door way! 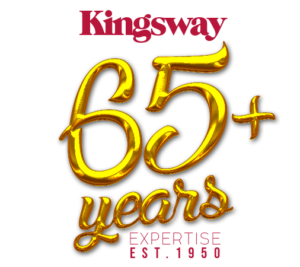 Kingsway Custom Cleaners offers you over 65 years of professional laundry and cleaning services. We pride ourselves for our customer service which is second to none. 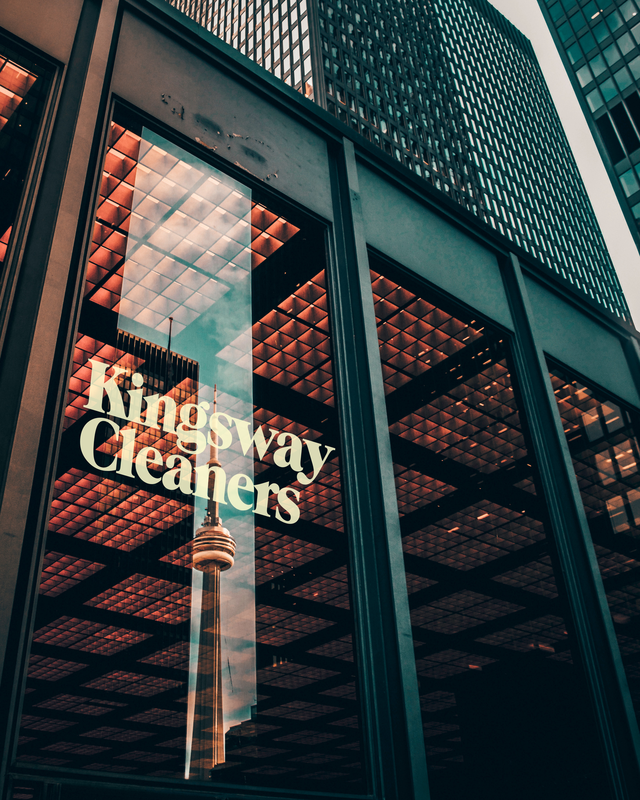 Kingsway Custom Cleaners technologically advanced plant located in Etobicoke and all over Toronto Area ensures a GREEN environment and the highest quality in cleaning and pressing for your garments. Alternations available on premises. 100% Eco-Friendly, we guarantee only the cleanest and most natural cleaning agents are used and we do NOT use percs or any other chemicals. We specialize in Wedding Dress Dry Cleaning, Leathers, Bedding, Curtain Cleaning and stain removal. 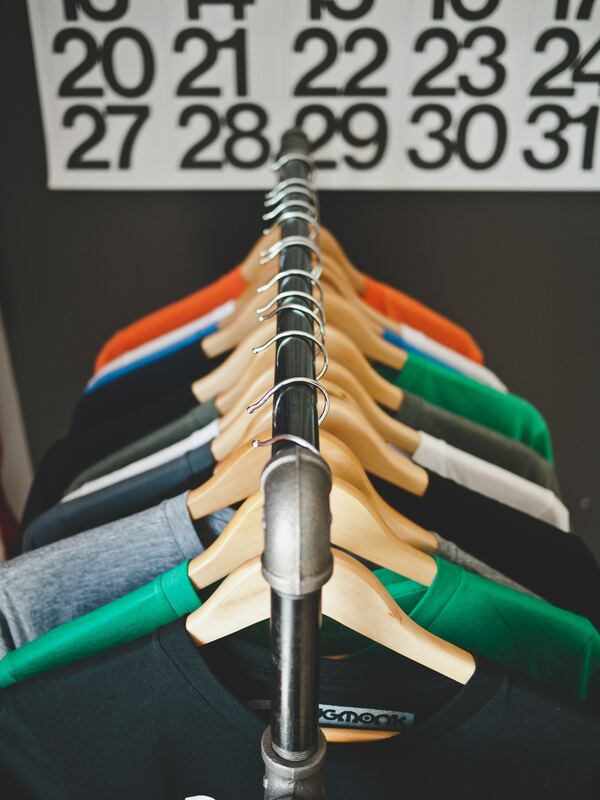 If you are looking for Toronto's best Dry Cleaner, look no further than Kingsway Custom Dry Cleaners. We are conveniently located on Bloor St W, just east of Royal York Blvd. 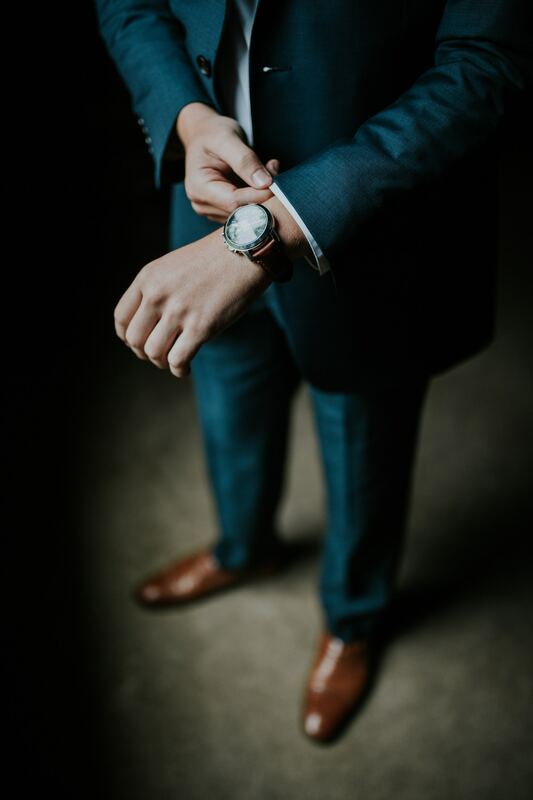 Please browse our website and feel free to stop by and see us if you have any further questions. Smartest service for who needs comfort and efficiency, need your laundry done on your doorway? Order now!